Our mission is to reach the lost. 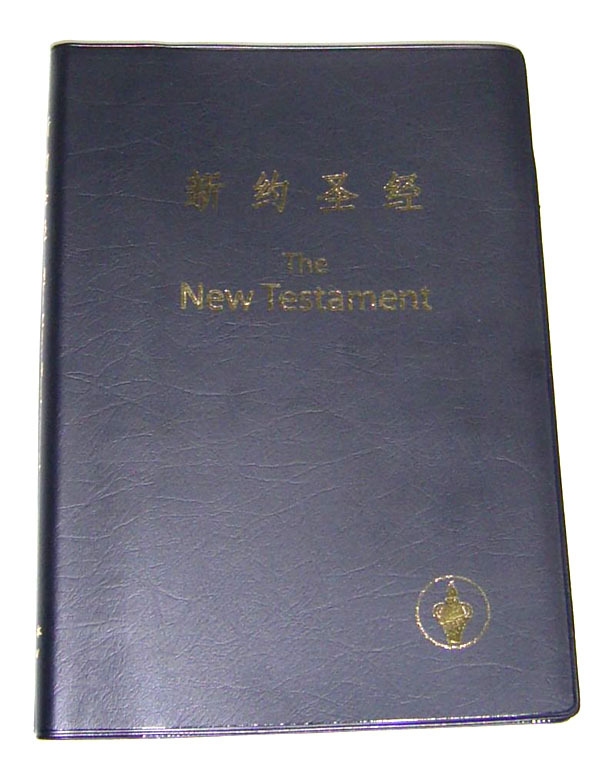 The Gideons distribute Bibles and New Testaments in person to universities and schools, hotels, clinics, retirement homes, prisons, etc. If you are in charge of the above ministries, you are welcome to apply for free Bibles for the people you serve. Please fill in the following application forms, or contact us for more information. Note: We do not provide Bibles to individuals, churches, or other organisations for their distribution. Hospitals, retirement homes, prisons, etc.